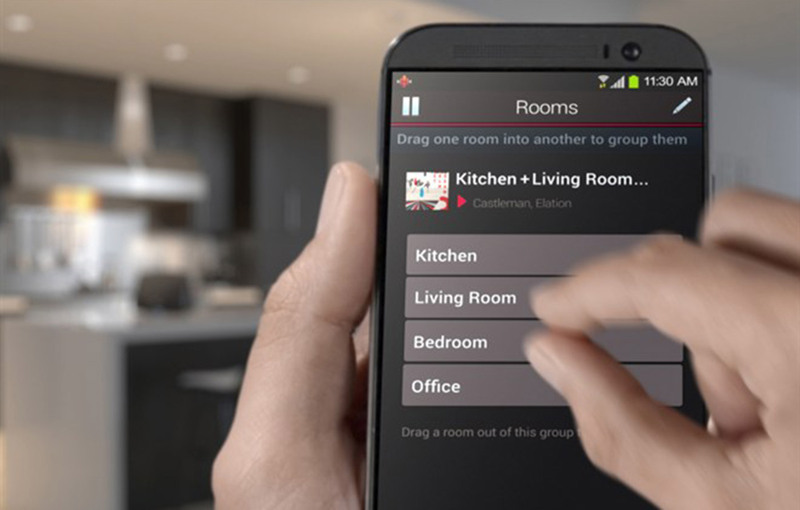 One of the fastest areas of growth in home audio is the multiroom market, and it’s one which offers installers plenty of scope, particularly when there’s an opportunity to integrate a solution as part of a larger control project. The latest brand to weigh in is audio veteran Denon. Its HEOS ecosystem is positioned as a direct competitor to SONOS, offering a comparable speaker spread and system functionality. But just how effective is it, and does Denon’s long revered expertise in home audio give HEOS a foot-tapping edge?